Hello! Long time no blog! LOL! I think this is the quietest I've been in like...forever! I don't know why either, maybe it's cause my honey has been home for a couple days and I try to stay away from blogging while he's here, gotta take advantage of the time I have! He's only at the academy for 2 more weeks and then I'll have him back FULL TIME! YeAH! 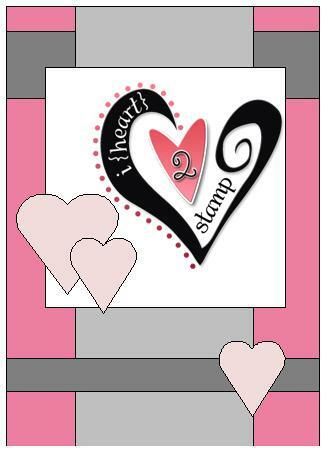 Today's Sketch For You to Try is sponsored by a super fun stamp company called "Totally Stampalicious!" They are exactly what their name suggests, STAMPALICIOUS! You'll find the cutest images at the store so go check 'em out! I stamped the sweet image in Tuxedo Black ink by Momento on Neenah Solar White cardstock (My FAVORITE Copic Combo!) and colored it in with Copics to match the Cupcake dp by Basic Gray! I'm not sure if you can see it or not, but I used my Cuttlebug "Seeing Spots" folder on the background. I LOVE this folder, it's so FUN! The ribbon is by SU! and the buttons are from PTI! 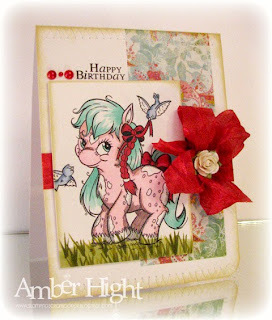 Hop on over to the rest of my SFYTT Sistah's blogs for more TOTALLY STAMPALICIOUS creations! I colored this fun image, Cheeky Glamour, by TGF quite awhile ago and I'm finally giving her a place in the spotlight! Doesn't she deserve it? She is so fabulous! She's very Marilyn Monroe and so fun to color! I colored her in with Copic markers, with no particular papers in mind to use with her, which made my job today a little bit harder, lol! 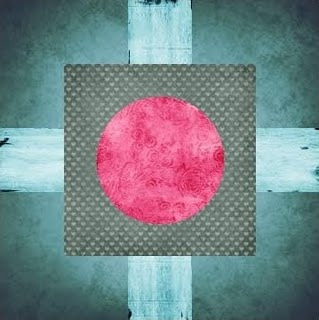 I always just stamp an image out and color away and then think, "okay great, now what papers will match this?" DCWV to the rescue! 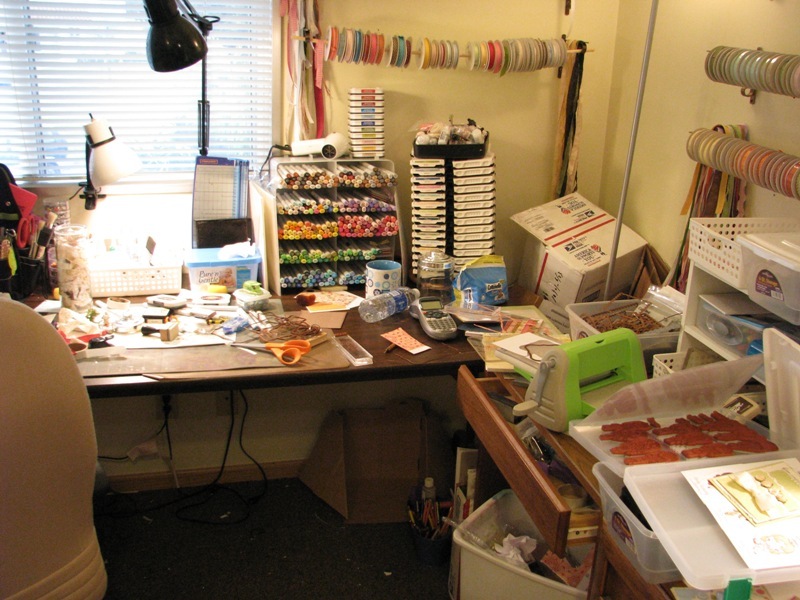 I bought the Linen Closet paper pack earlier this year when I was shopping with Jessica! Just cracking into it too, how sad is that? 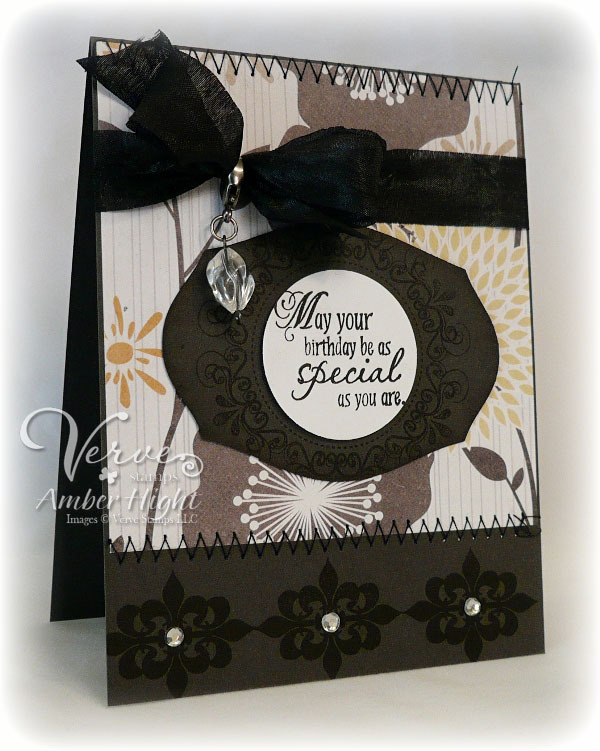 The image was stamped on Neenah paper in Tuxedo Black by Momento. 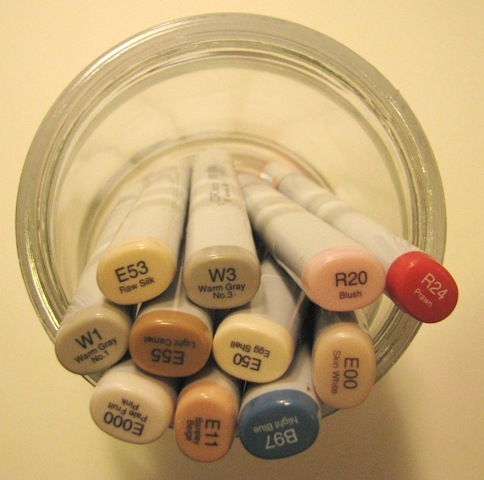 This is the PERFECT Copic combination if you ask me, Neenah and Momento, not ONE tiny bit of smearing, I love that! I cut the image out with my Labels 10 Nestabilities and distressed it with my Inkssentials Ink Blending Tool and Antique Paper distress ink. Speaking of Nestabilities, 7Kids has a pre-order going for all the new Nestabilities! Have you seen them? They are absolutely GORGEOUS and I'm SO excited to get my hands on these! I'm pretty sure you won't find these cheaper ANYWHERE! 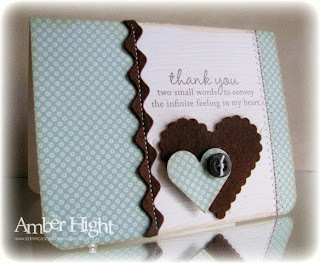 Do you see that gorgeous sparkly border? I was a little bored with where my card went and thought it needed a little PIZAZZ! So I broke out my Sookwang double-sided tape and some Doodlebug Chunky Glitter and got messy! Surprise!!!!!! 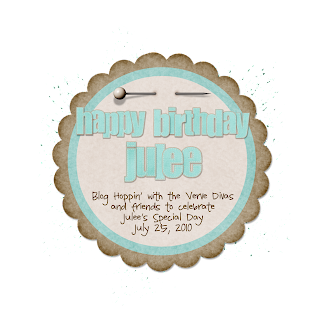 We're having a Birthday Blog Hop for Julee and want to THANK YOU for visiting all of our blogs today! 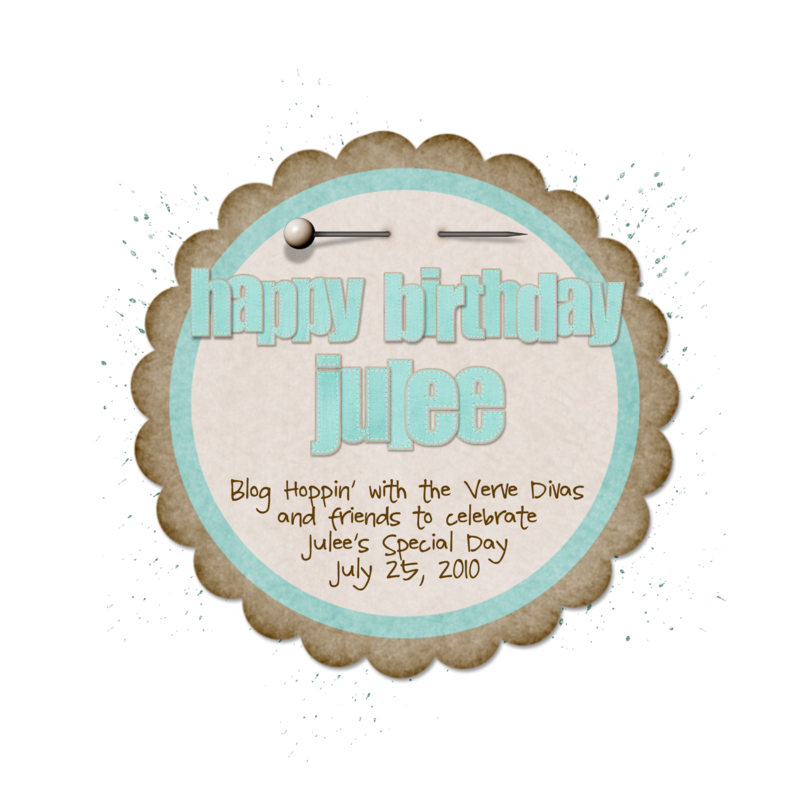 As you all know, Julee is the owner of the most fabulous stamp company EVAH, Verve Stamps! Julee is just one of those girls you wish you lived next door to, so you could run over to her house whenever your mojo is hiding and watch her create! I have never seen anything less than STUNNING that she's created. She's also probably one of the sweetest, kindest people I've ever known. She does so much for us Diva's and just by giving me the opportunity to work with her stamps and the rest of the Diva's is more than I could ever ask for! So thanks Julee, for EVERYTHING and HAPPY BIRTHDAY, SWEET GIRL!!!!! I made a couple frames for my friend today using the Andrea Victoria paper by MME and had some leftover stuff on my desk. I just love the colors in this paper pack and wanted to create a card for Julee using these papers! 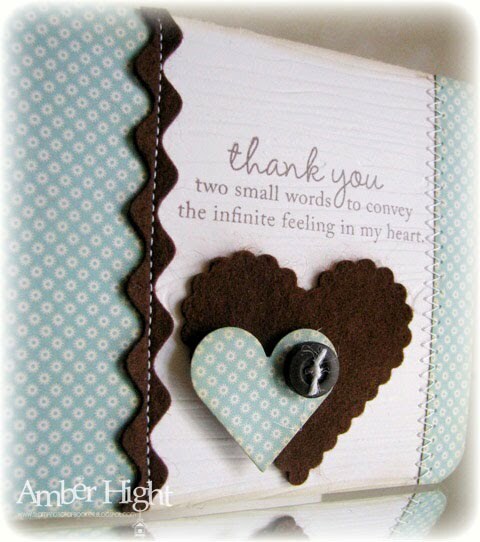 The small flourishes on the bottom of the card are from Kindred Spirits, the frame on the label die (from PTI) is from Thankful Accents, and the sentiment is from Birthday Surprise! I think my favorite part of the card is the dangly jewel! It's from 7Gypsies. I hoard these things like I own the last package ever to be manufactured, ha! 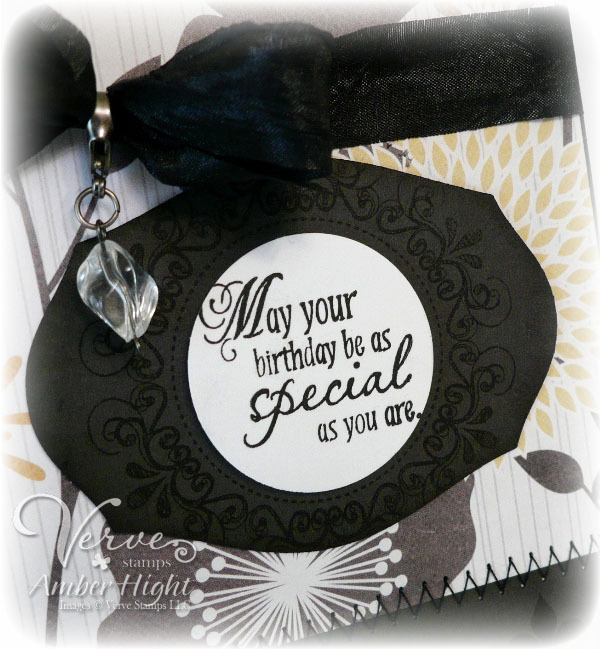 Your next stop on the Birthday Blog Hop for Julee is the fabulous Tosha! If for some reason one of the links on the hop doesn't work for you, refer to the master thread on the Verve Blog to get you on your way! Thanks for hopping with us today!!! This week's Sketch For You to Try is sponsored by a fun new company, Amber Ink! What's funner than a store with your name? LOL! The stamps at Amber Ink are SO fun! 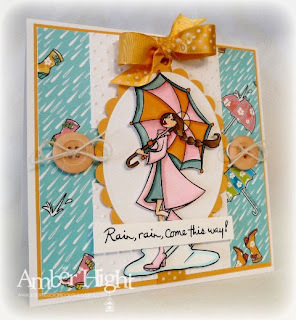 I got to play with the Rainy Day set and matching digi paper, Boots and Brellas! I wanted to show you what the digi paper looks like when you print it out. 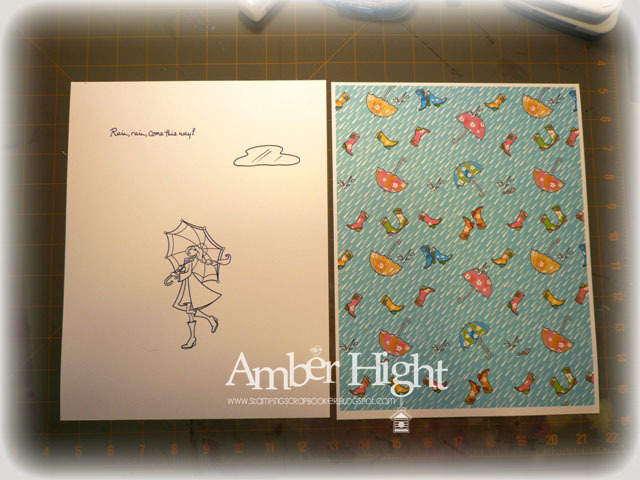 I also have a photo of the digi stamps printed out and ready to go! If you've never tried digi stamps or paper, you TOTALLY should! It's so fun and easy! The best thing about digi paper is that you NEVER run out. That's a huge bonus for those of us who hoard pretty papers, lol! I print all my digis on Neenah cardstock! I tried my best to match my Copics to the Boots and Brella's dp but dude I can't color with pinks! Am I the only one with this problem? 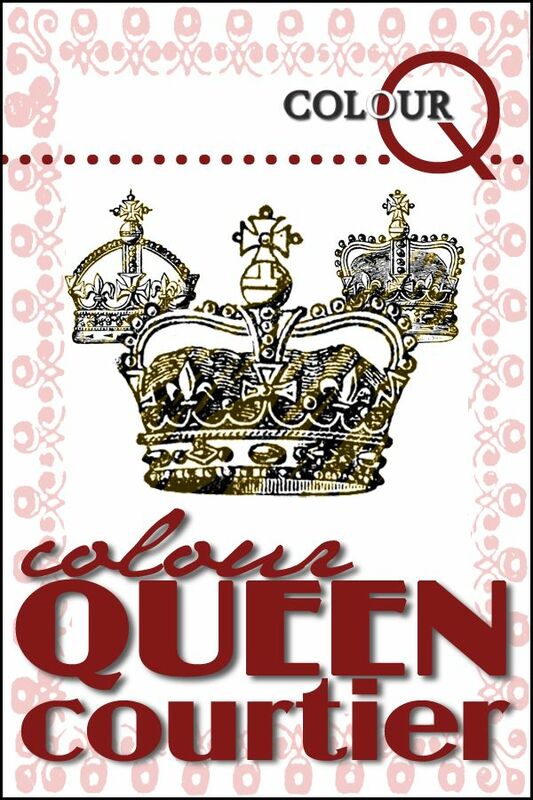 I desperately need some "Pink Copic" tutorials so if you know of any, please let me know!!!!!! Hi there! Are you here for Farm Fresh Friday? Or to wish JESS a VERY HAPPY BIRTHDAY!!!!!!!!//???? Either way, you're in the RIGHT SPOT! 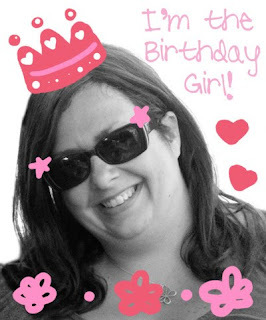 Today is Jessica's bday and we at TGF want to wish her a VERY HAPPY BIRTHDAY!!!!! Jessica, you are the sweetest lady every and I hope you have a wonderful birthday! Here's my card for her, using floss on the button! I used Randy with a Flower, isn't he adorable? I especially love his crooked suspenders, lol! Your next stop on the birthday hop is the magnificent JEN!!!!!! Thanks for stopping by today!!!!!! Have a great FRIDAY! Hiya CHICKIES!! I'm BACK today with another DTGD card! 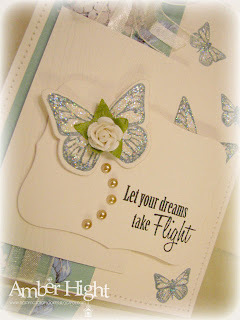 Today I'm hostessing another DTGD challenge! 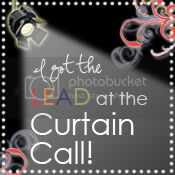 Click --->HERE<--- to see it! Of ALL my DTGD cards this week, this one is my FAVORITE!!!!!!!!! How GORGEOUS is that fairy? OMG! 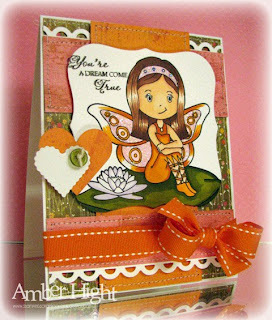 She's the Summer Fairy by TGF! She's stunning. Not my coloring, lol, the image! It amazes me every day how artists can create something so beautiful. Check out all the fairies on the TGF Digi page! 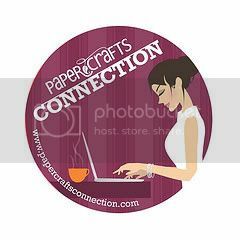 This is digi image is printed out on Neenah cardstock! I adore Neenah cardstock for digi printing. I never have to let the ink dry, I can color away with my Copics right away! Dagnabit but I forgot which paper pad this is from, but it's OA! 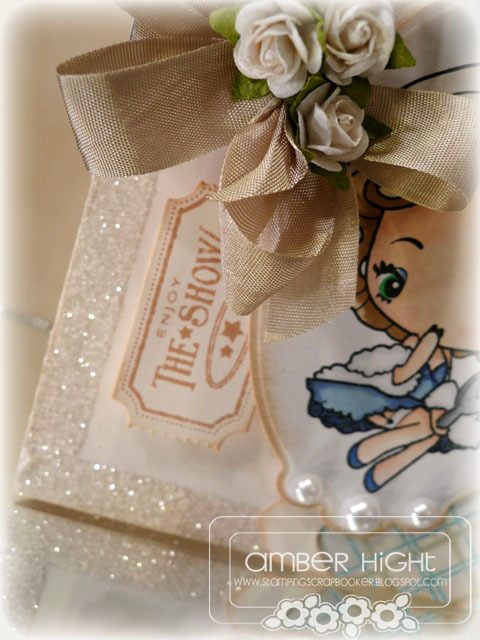 The ribbon and twine is PTI, the Rose Bud is by Prima, and the sentiment is from "Fairy Tales" by Verve! You simply MUST come play with me today! And the other Dirties who have more fun challenges for you! 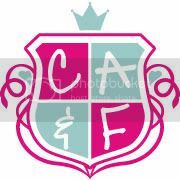 Remember, you can only see these challenges if you're a Fan Club Member, so click --->HERE<--- if you want to find out how to be a club member! It's super cheap with a ton of fab benefits, like DTGD! Thanks for stopping by today! Have a marvelous, inky day! Good morning! I hope your week is going well, and if you're HERE it means your BLURFING and that ALWAYS leads to a good day:) I loooove to blurf! So many fabulous blogs, so much inspiration! I found this week's CPS Sketch #176 and LOVED it! Isn't it fab? 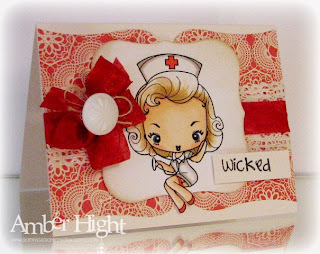 I pulled out a super fun Cheeky for this one, Cheeky Nurse! How sassy is she? I think the reason I love the Cheeky's so much is that they resemble Marilyn Monroe somehow, lol! Especially when you color their hair blonde, spitting image! The sentiment is from the Roll Call kit! Also, Verve is having their monthly Project Parade this week and this month's theme is all about YOUR HERO'S!!! Hop on over to the Verve Blog for some serious eye candy, peeps! 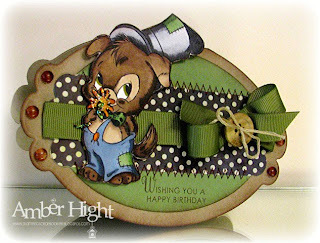 I have another fun card I made for another DTGD challenge! I can't share details of this challenge here, as the details are exclusively for fan club members, so if you REALLY want to know what challenges I used, visit the FAN CLUB page to find out how to join, and then come hang out with us in the DTGD10 Challenge forum this week! I used my beloved Butterfly Dreams stamp set by PTI for this card! 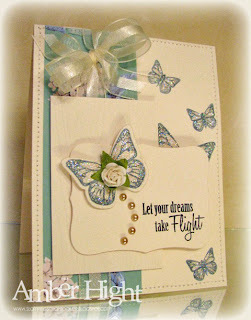 I just ADORE the butterflies! 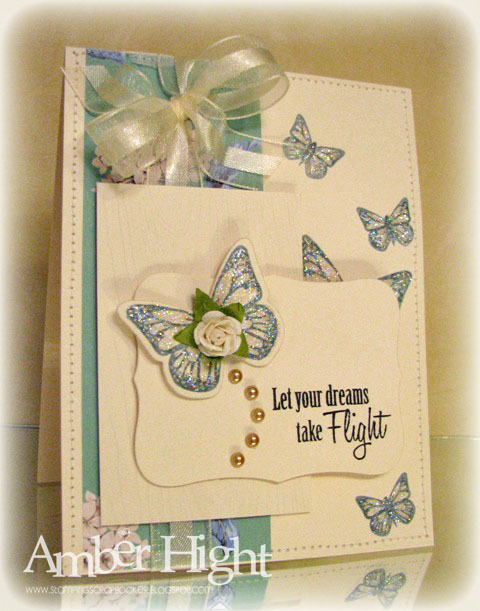 What's even better is that there is also a coordinating butterfly die to cut them out perfectly, every time! I added some Star Dust Stickles to the butterflies, a cute Prima Rose, and a string of Kaiser Pearls for the butterfly trail! 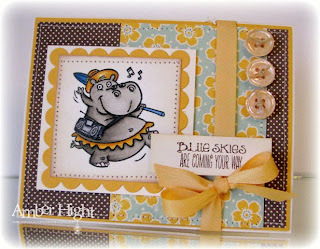 It's Dare to Get Dirty Week at Splitcoaststampers! If you're a Fan Club Member, this is your chance to play along with Dirty Girls, past and present, in a ton of fun challenges beginning today and continuing daily through Friday, July 23. If you're not a Fan Club Member, this is the perfect time to become one! You can get all the info HERE. There will be thirty-three challenges to choose from. Play one, play some, or play them all - whatever fits your schedule. You can combine challenges, too! Each day's challenges will be posted at 8 am EST - what better way to get your day started than with SCS?! SFYTT-Sponsored by Wild Flower Patch!!!! GoooOoood MORNING! Are you awake yet? 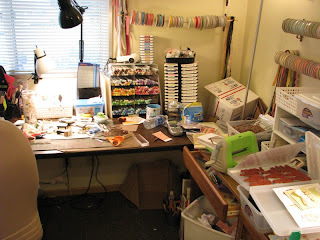 As it happens, I getting SLEEPY and about to head to the bedroom just as soon as I finish this post! 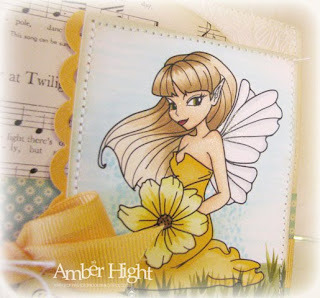 Our SFYTT is being sponsored again this week by a SUPER fun and fabulous stamp company called Wild Flower Patch! I design with the owner, Jen Shults, over at TGF for the Critter Crew and she is just amazing in EVERY way! 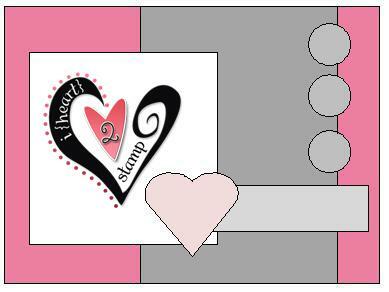 Her sweet stamps are so fun to color and just as sweet as can be:) Check them out HERE! 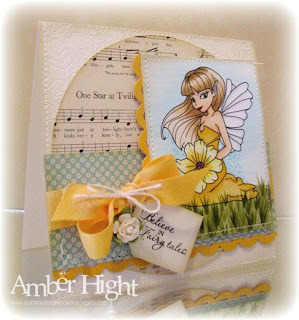 And here's my sample using Willow Butterfly Fairy! Isn't she the cutest thing you've ever seen? I just adore her little half-smile, she's a trip! 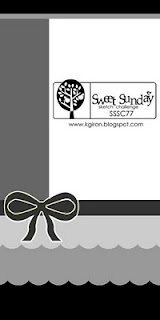 For all my digi stamping, I print my images out onto Neenah Solar White Smooth cardstock. I don't have to wait for it to dry or anything, it's fabulous! Your printer may react differently though, you just have to play with it till you find it's quirks;) I colored her up with my Copics in colors that would match this dp by Basic Gray from the Green at Heart collection! The ribbon is Orange Zest by PTI. The sentiment is from Fairy Tales by Verve and is blurry. It's not your eyes, lol! I stamped it, and missed a spot so I tried to stamp over it and BAH! It didn't work! But I'd already colored and die-cut this image and was NOT about to redo all that, lol! 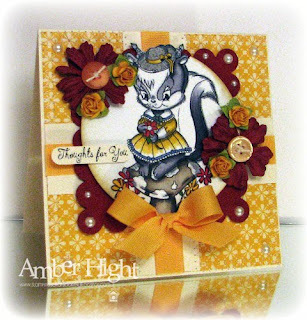 Head on over to the rest of the fabulous team to see what they've come up with using more Wild Flower Patch!!! Hiya girlies! 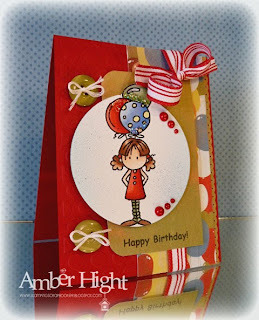 Today's Farm Fresh Friday challenge was two-fold: a) use a DIGI STAMP! and b) try a new technique or use one you've recently been enjoying! Easy, right? 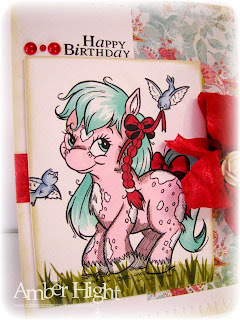 The digi I used is none other than my FAVORITE Marina digi, Pinto Pony!!! 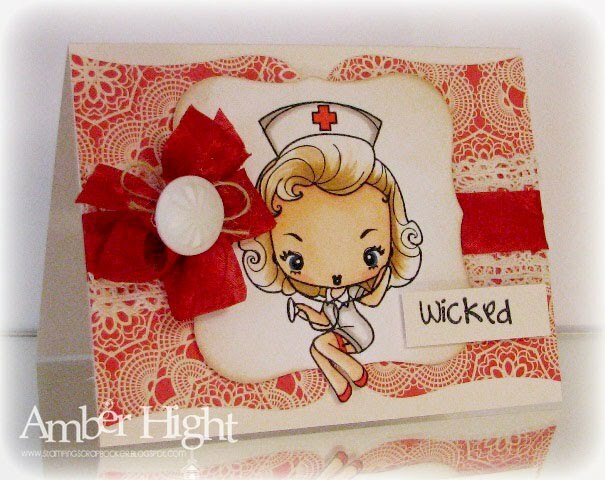 I adore this stamp, ADORE! 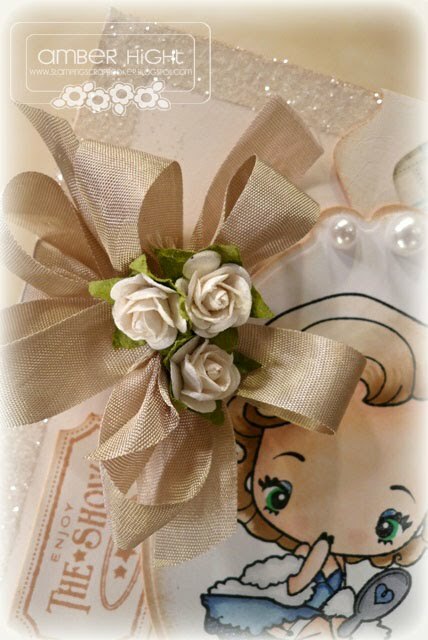 The technique I tried was to create my own wrinkle ribbon! I sorta cheated though;) I used some of my Martha Stewarts binding tape and soaked it in some Tattered Angel's Irridescent Gold glimmer mist. Then I wadded it up in a ball and let it dry. When I unwrapped it, it was all nice and crinkley! The paper I used is from Basic Grey's "Lemonade" line! Now you simply MUST go check out the rest of the girls' cards! I can't wait to see what fun techniques they dreamed up! 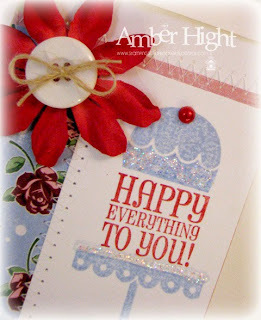 Sweet Sunday Sketch: Happy EVERYTHING! Hi:) I have another quick card to share! As soon as I saw this week's Sweet Sunday Sketch by Karen Giron I really wanted to try it out! It's got so many fun layers I knew it would be a blast! Mostly, my cards are A2 (4.25x5.5) but this card is a long and skinny! 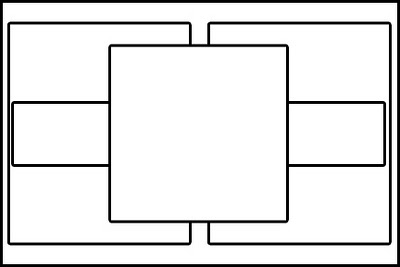 Since I don't do these, like ever, I stuck with Karen's measurements, 6.5" square, scored in half! Don't ask me why, but for some reason I've really been itching to use this SU! set for a few days now. On a Pedestal was one of my favorites from the last catalog, yet I have probably used it maybe twice? I don't know why, it's totally cute! 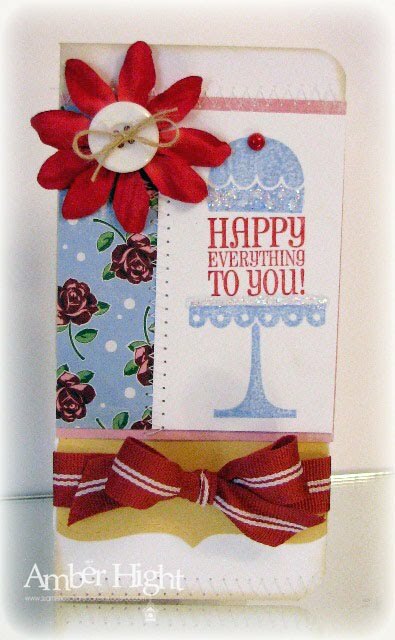 I paired it up with this fun paper by Making Memories called "English Garden". Also, added some Ice Stickles to the cake, just because a card isn't finished until it glitters like the sun! LOL! Hiya! I have a quick card tonight because it's past my bed time! LOL! 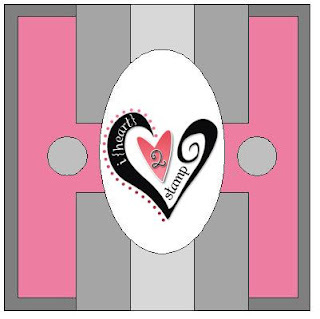 2 Sketches 4 You is being sponsored by Sassy Studio Designs this week. I looooOoove these digi stamps SO MUCH! 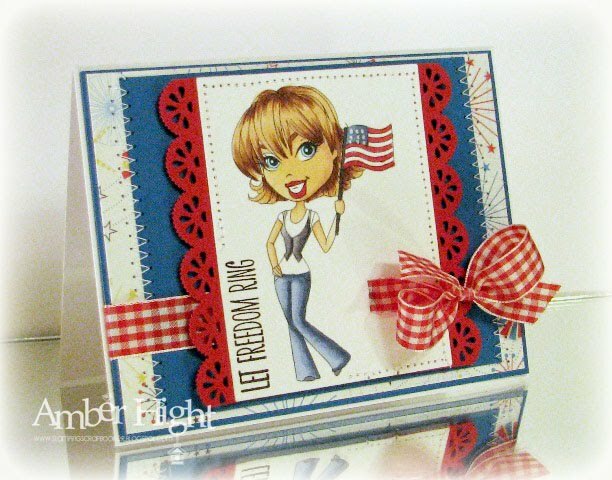 I recently bought 4th of July Honey and colored her up on the 4th of July planning to create with her, but time got away! So lucky me, I already had this fun image colored and ready for a card! Isn't she a hot lil thang? How can you make a stamp so beautiful, I don't understand, lol! The artists are really FABULOUS! I bought the digital paper from Sweet Shoppe Designs and printed a piece out. The cardstock is Pacific Point (SU!) and Pure Poppy and White by PTI. The fabulous sentiment is from my new favorite stamp set EVAH, American Hero by Verve! SFYTT-Sponsored by Your Next Stamp!!!!! Today's sketch is sponsored by a SUPER fun stamp company! Maybe you've heard of them? Your Next Stamp has sooo many cute stamps, including the famous Fhiona!! She's a doll, seriously! I wanted to use Henrietta though because she is super cute too! Jen Del Muro and July Guest Sandra MacLean! And here's my card using Laurie Day Dreaming! Okay well check out the rest of the Critter Crew and the Farmers for more eye candy!